At one point or another, every shop owner encounters the tough decision of how much food to have on their menu. We delve into why it’s a great idea to have some options in your coffee shop and how to deal with some of the challenges food presents. Adding some simple breakfast items can increase your shop’s daily revenue at minimal cost. Pastries are a cafe go-to for good reason: they pair perfectly with coffee. Put them on display near the register and your customers will be tempted to tack on a croissant to their daily drip purchase. Of course with foods, there are risks and challenges involved. Most produce and other ingredients don’t have the longest shelf life, potentially making them an irritating expense. According to the Small Business Development Center’s 2012 report, food costs take up about 15 percent of revenues on average. How do you get your hands on affordable, fresh produce in order to make these dishes? When considering adding food, you must assess if you are able to turn a profit given the costs. Reliable, accessible suppliers are hard to come by, but the Supply Store offers tons of affordable produce and more. In a small bowl, mix together butter and garlic. Spread generously over each slice of bread. Place slices on a large baking sheet. Bake for 5-7 minutes, or until the butter is melted. Turn the oven to broil and broil for 1 to 2 minutes or until the bread slices are golden brown. Remove from oven and let slices cool slightly. In a medium bowl, combine the avocados and lemon juice. Mash with a spoon or fork. 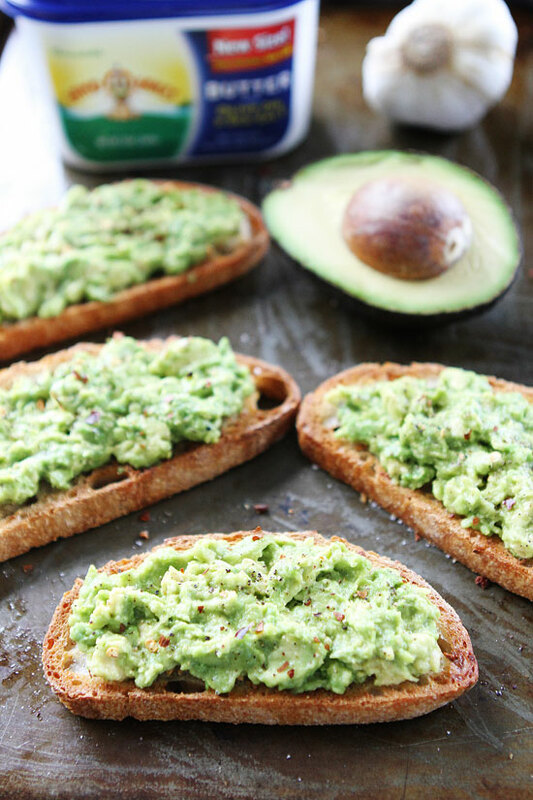 Top each slice of garlic bread with mashed avocado. Season with sea salt, black pepper, and crushed red pepper. Here is a resource on how to make the perfect toast. 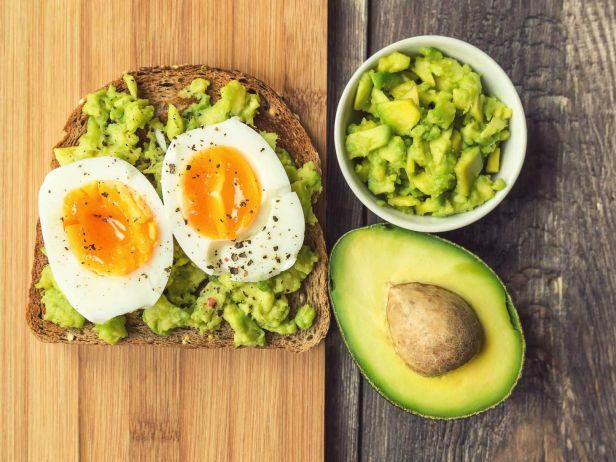 Another useful article on keeping avocados fresh and knowing when they are ripe. 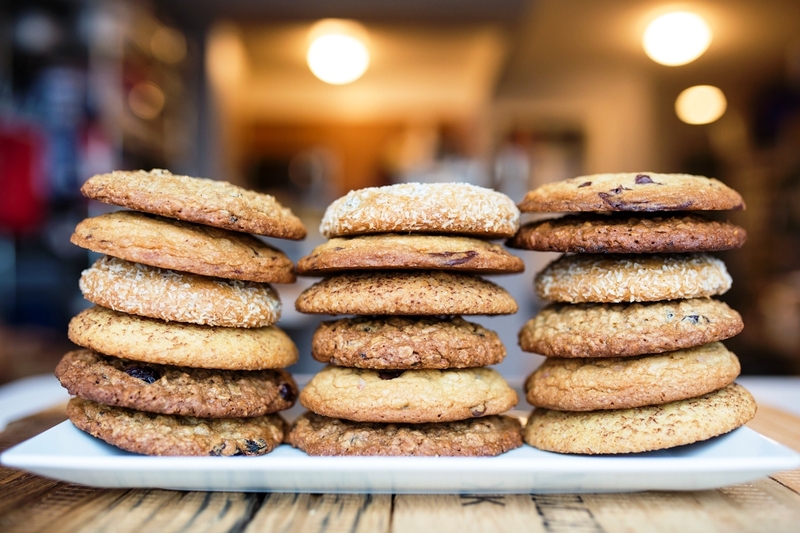 Or another article on the recipe for top notch looking chewy cookies.